As attorneys, we see ourselves as your specialist go-to contacts for legal advice and representation in the commercial and private sectors. Over the years, we have successfully helped both foreign and domestic clients obtain justice in many cases. Our law firm was established by Dr. Gerhard Fink in 1972, and has been a member of the international bar association “EUROJURIS” since 1994. Our specialist areas are business law, contract law, criminal and administrative law, and general civil matters. The firm’s attorneys introduce themselves – we look forward to talking in person. Get an overview of our numerous specialist areas. We not only consider it our responsibility to help you assert your legal rights during lawsuits and court proceedings or fend off unjust claims, but we also offer you comprehensive consultancy services. Many conflicts in contract law in particular can already be prevented in advance by using the correct wording. 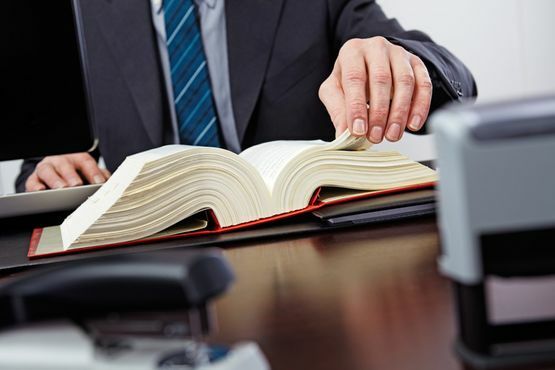 Based on our many years of court experience, we know precisely what matters when drafting leases, purchase agreements, articles of association or intercompany agreements, and we will help you avoid possible pitfalls in the process. We have many years’ experience of advising domestic and international clients on a wide variety of legal matters. Working as a team enables us to form synergies and find a customized solution for nearly every problem, so we can resolve even complex legal matters with forward thinking and expertise. Moreover, as fiduciaries we are subject to the Fiduciary Rules of the Bar Association of Carinthia, which regulate the management of client funds, especially in real estate transactions. Thanks to our experience in international legal issues, our attorneys also offer consultations in English. In addition to our extensive library, we also have up to date IT systems with which we can access the land register, commercial register, trade register, etc. at any time. Our link-up to FinanzOnline enables us to calculate fees and taxes independently, resulting in considerable time savings when handling real estate and business transactions. We also file complaints and execution requests electronically to speed up the processing by the courts. 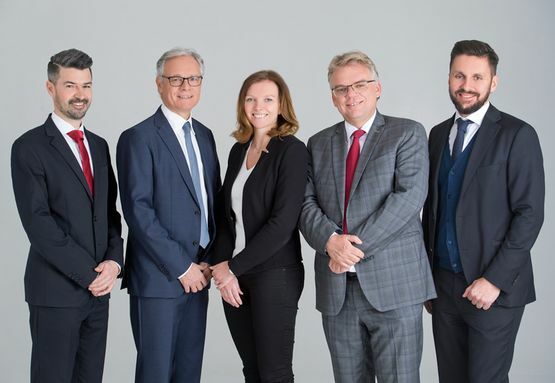 Would you like to engage our services as attorneys in Klagenfurt?